A team of researchers from The University of Manchester, the Royal Society of Biology and the British Society for Immunology have worked with people with seasonal allergies to design a new smartphone app that collects data on when and where allergy symptoms occur. 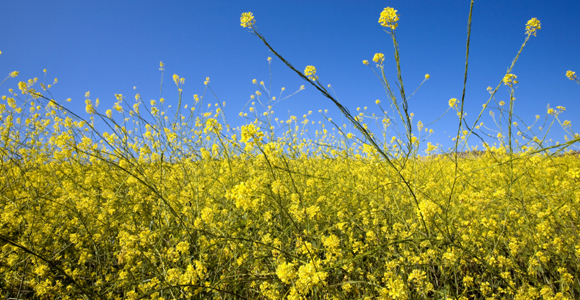 Seasonal allergies are on the increase in the Western world: approximately one in four people have hay fever or asthma, and the incidence is increasing. The causes are not yet known, although there is evidence to suggest it might be related to changes in our environment, increased exposure to pollutants and decreased exposure to childhood infections. 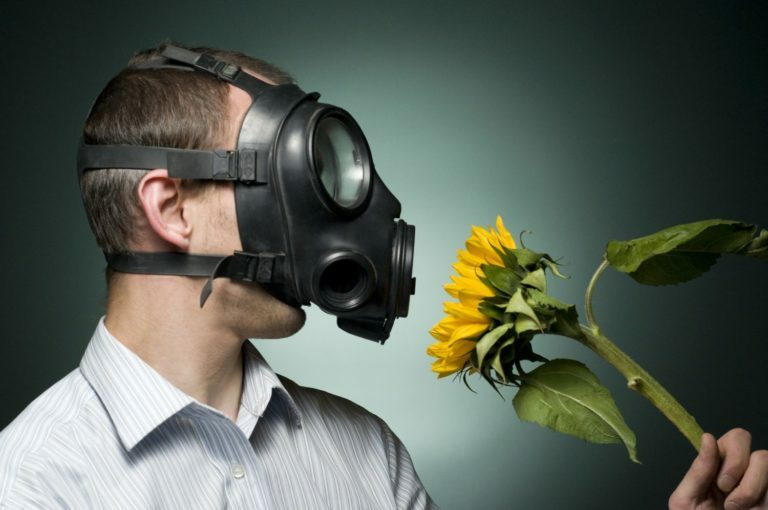 Whilst data exists regarding air quality, pollution and the weather, there is a lack of corresponding data on allergy symptoms. #BritainBreathing aims to use the power of ‘citizen science’ to investigate these complex relationships to shed light on the causes of increases in allergies, whilst empowering citizens to understand and manage their own symptoms in the process. Using ‘paper prototyping’ techniques borrowed from computer science, people with seasonal allergies helped to design the #BritainBreathing app to gather data from the general population on symptoms, as well as where and when they occur. This included a personal self-tracker to help individuals monitor and manage their allergy symptoms. These designs were used to create the first version of the app, launched on Android in March 2016. This was publicised via national, local and social media, as well as demonstrations at science festivals. Over 1,500 members of the public have downloaded the app, simultaneously supporting scientific research and learning more about their own allergies. Quantitative and qualitative feedback from users gathered via events, email and Google Play reviews has been largely positive, whilst indicating demand for a revised, multiplatform version of the app (including iOS/Apple), with additional and/or refined features. 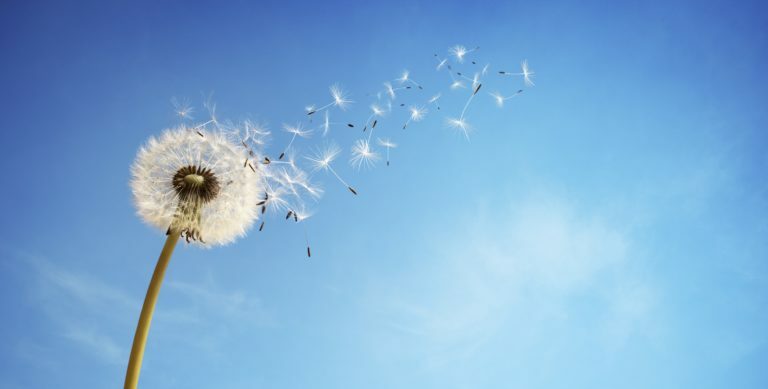 Data visualizations to map allergy symptoms across the UK are being shared online via www.britainbreathing.org thereby enabling a wide range of stakeholders to interact with our research. These data will be used to build a clearer picture of the pattern and frequency of allergy incidence across the UK. In the next phase of research, the figures will be linked with other information such as pollution data, to investigate the causes of increased allergy. By working in partnership with allergy sufferers, the #BritainBreathing project has shown that citizen science research can be designed to deliver mutual benefits to allergy sufferers and researchers. In developing a novel dataset of symptoms capable of linkage with other open datasets (e.g. on pollen, the weather and pollution), we have created a multitude of novel research avenues for exploration. Having demonstrated feasibility, funding has been secured for an improved, multi-platform version of the app that will launch in Spring 2017.